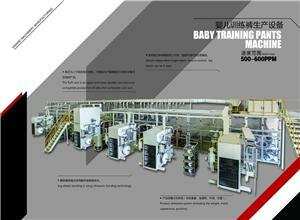 ﻿ Baby Diaper Machine Factory, Company, Manufacturers - QUANZHOU HANWEI MACHINERY MANUFACTURING CO.,LTD. 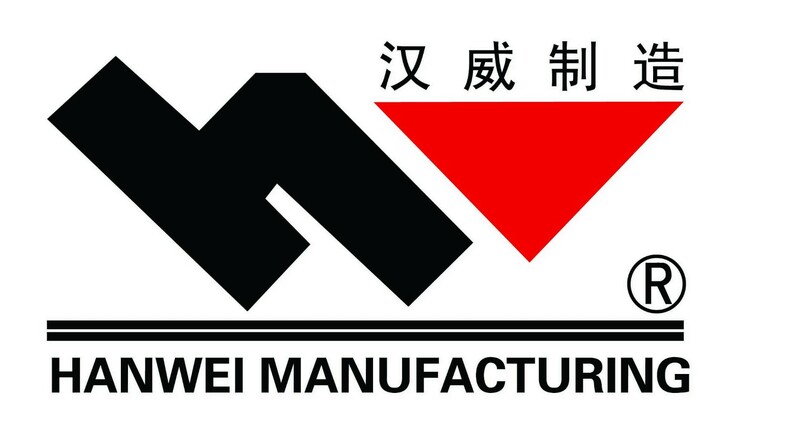 Since 1993, HANWEI Machinery Manufacturing Co.,Ltd.are always in developing and making machines for disposable hygiene products. 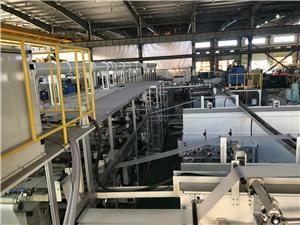 By our hard working and all friends favorable supporting, now we are one of the best machine suppliers for baby diaper, light incontinent, sanitary napkin and other relatives. 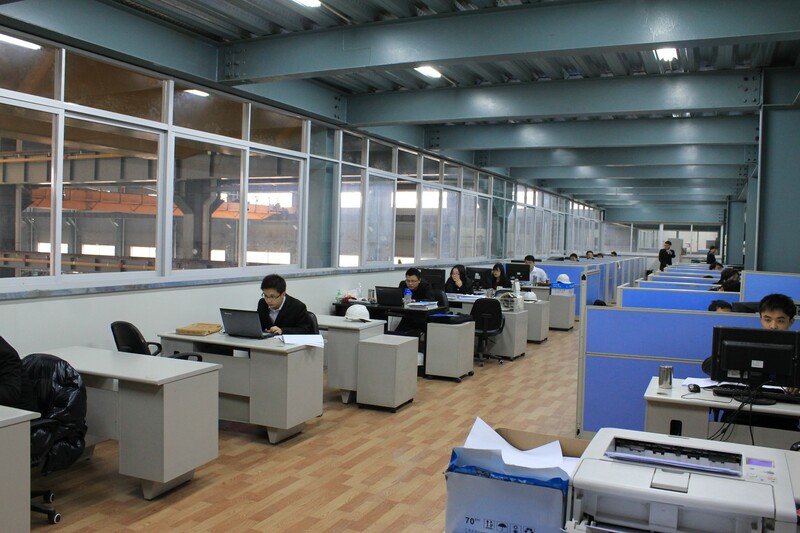 Under Lean producing system and Zero defect quality control system, parts quality and assembling details are well organized to guarantee the machines reliable performances, high efficiency, low defects and easy operation. 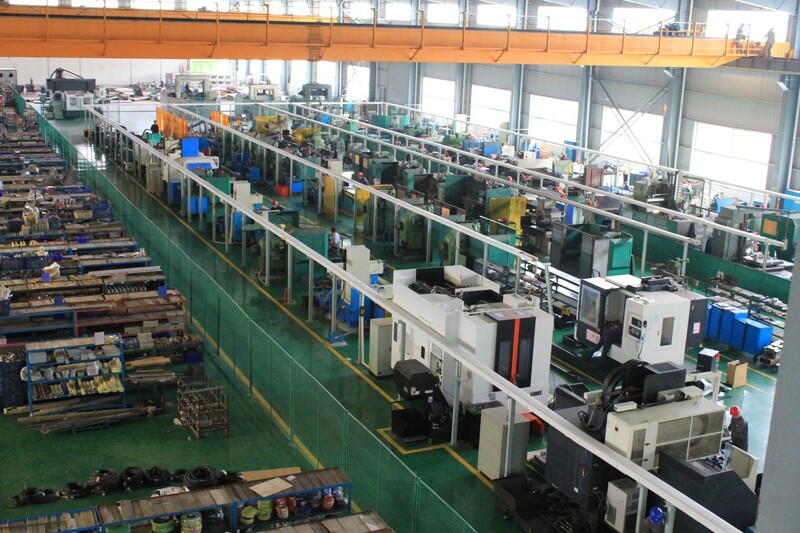 Our global strategic partnerships with key suppliers ensure reliable quality of the out supplied parts and no-worry world wide service of technical supporting. We are always in the pursuit of more quick, more accurate and more intimate service. 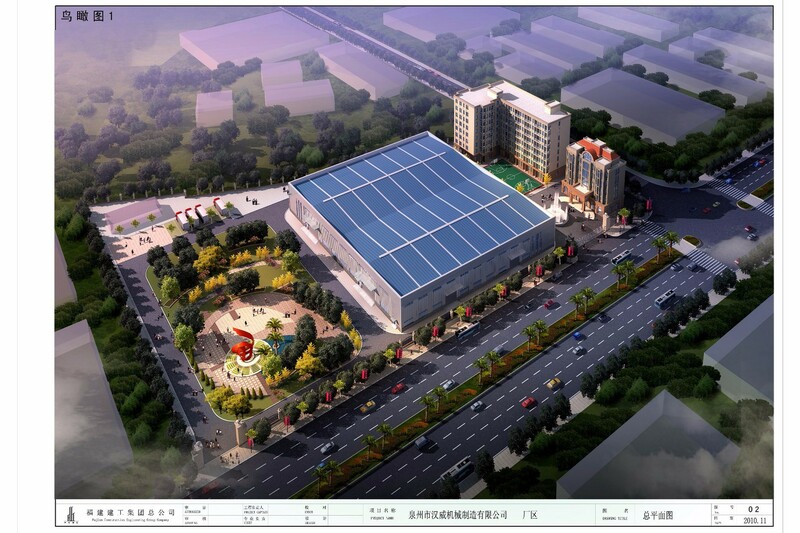 Reassuring service is the base for machine stable operation, and we are glad to have discussion with you about the product and machine designs, raw materials selection, plant layout, staff training, producing site visiting and management, product inspection, market strategy and so on. 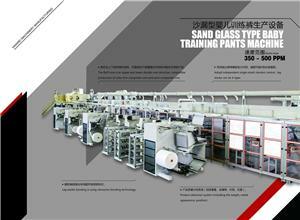 We hope to set up long term partnership with you to ensure our mutual benefits. Modesty, strive and sincerity are our forever attitude. Everyday we are going ahead.